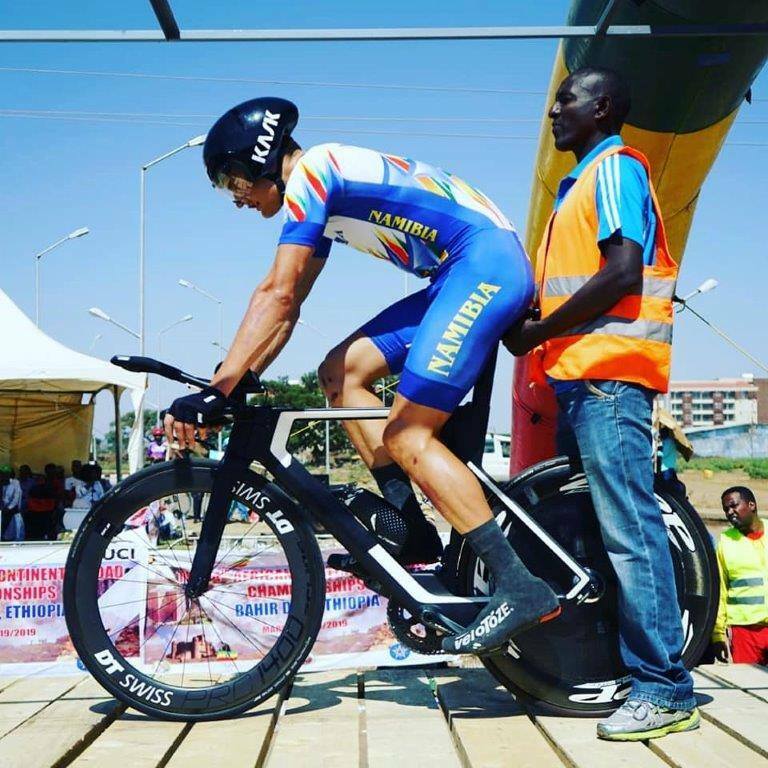 NAMIBIAN cyclist Drikus Coetzee managed to get fifth position in the prestigious Time Trial African Cycling Championship competition which took place in Ethiopia over the past weekend. The cyclist took part in the out and back 46 kilometre course with 500 metres of climbing and fast downhill racing. 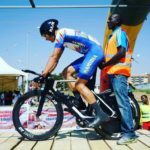 Coetzee will take part in the Road Race, taking place on Tuesday to vie for a spot in the Namibian team going to the 2020 Tokyo Olympic Games.